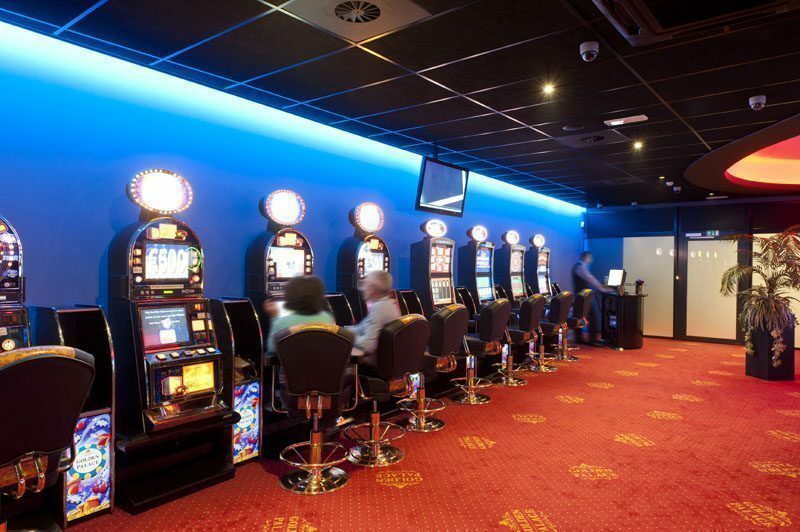 The most prominent gaming hall in the La Louvière region: Golden Palace Houdeng-Goegnies! 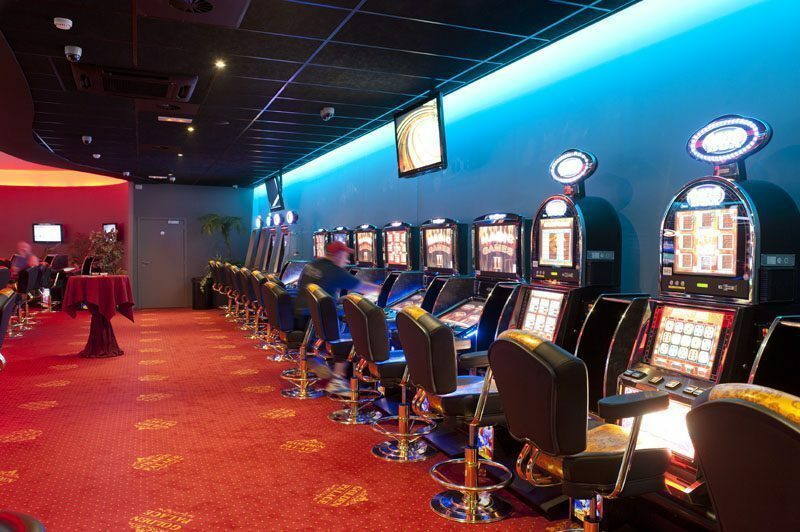 Slot machines, a dynamic and modern atmosphere and very helpful staff, what more do you need for a great experience? 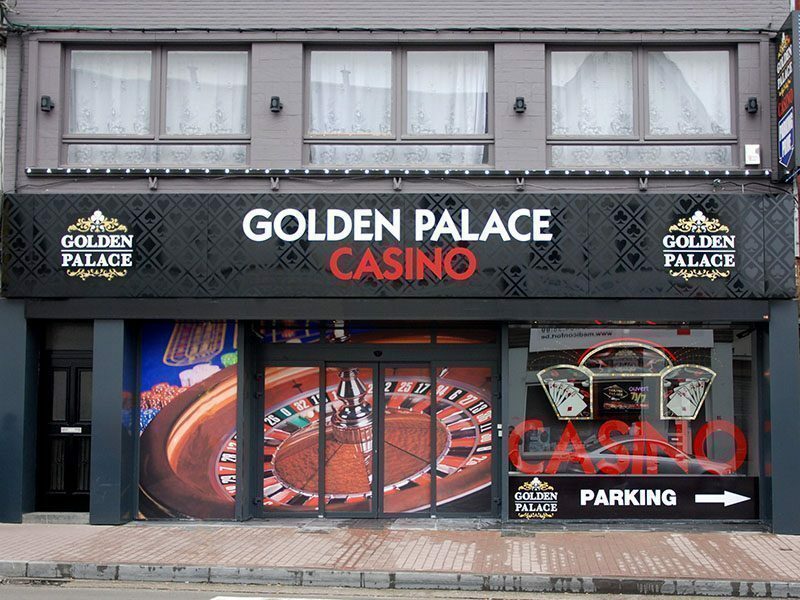 In the heart of the province of Hainaut, you’ll find all the excitement of casino games coupled with a personal service at Golden Palace. We take it to heart to give you the best products and services! 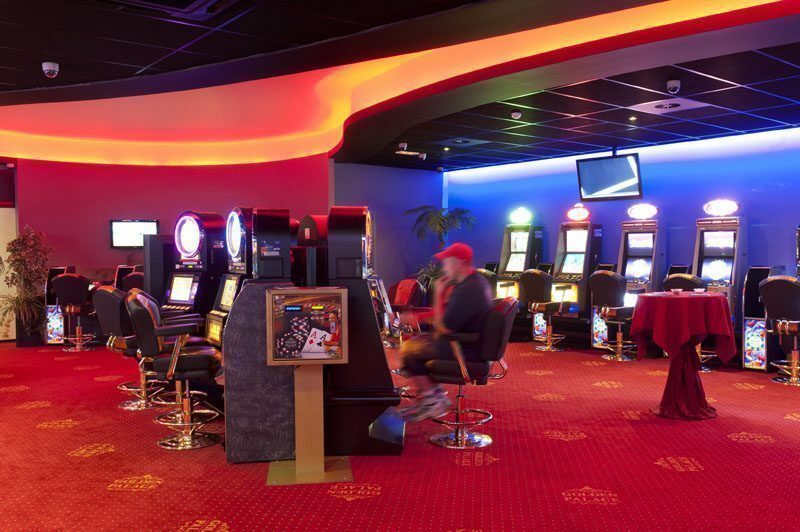 Step into our gaming hall and let yourself be overtaken with the passion for games. Victory awaits you at the end of a spin of the wheel or a winning slot combination! You will be welcomed by the most qualified staff in the area. And what’s more: to facilitate your visit, our private and secure parking is available behind the building. It’s good to know that we organise events all year round. So don’t hesitate to check the news on our website so you don’t have to miss the Golden Palace evenings under any circumstances. 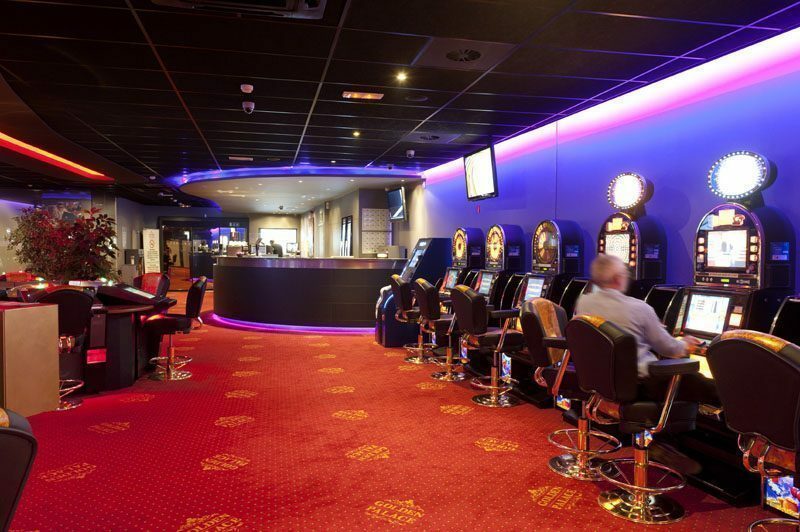 Discover our other gaming halls too, there is always a Golden Palace gaming hall near you!